A fantastic quick emotional story of love & loss. An emotional story on love, loss & figuring out your own identity. Finlay is following a dream but it’s not her dream that she’s following. Caden Brooks has it all, star quarterback, adoring fans, a girlfriend & a future at the pros. She despises him and pushes him while he’s trying to pull her into his charm. 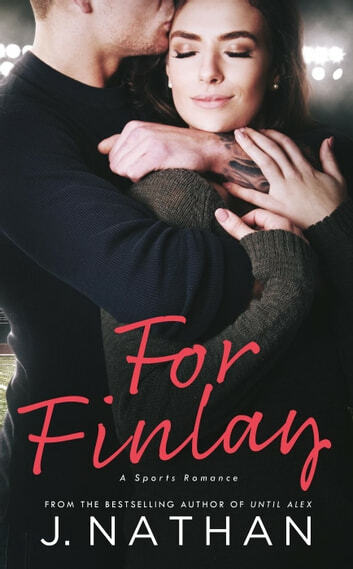 Finlay is strong & sassy & refuses to give in but the more she gets to know him, he may not be bad after all. A quick drama filled read that will leave you wanting more. Es excelente, algunas partes pueden mejorar con el tiempo.